Designed for safety and all around fun, the Champion Sports Plastic Softballs are perfect for multiple uses. Use the plastic balls to play a safe game of softball, for paddle games, for gentle tossing, or for anything else you can think of! 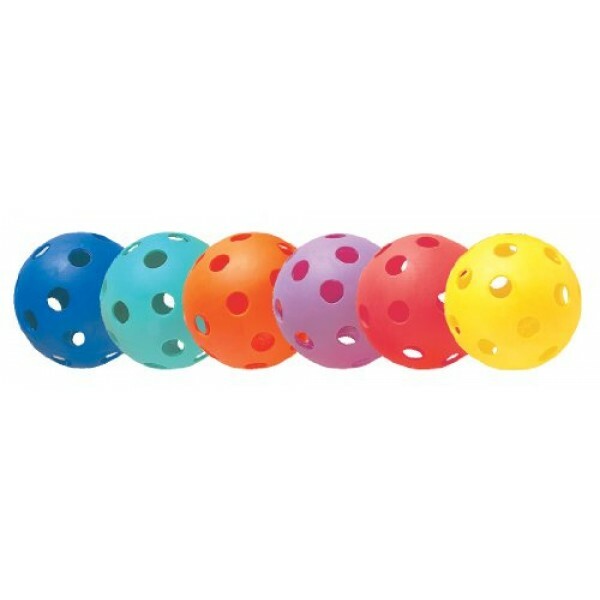 Perfect for classes, playgrounds, and recreational clubs, these lightweight plastic softballs come in a pack of six. You'll receive one softball in each of the following colors: red, orange, yellow, green, blue, and purple.